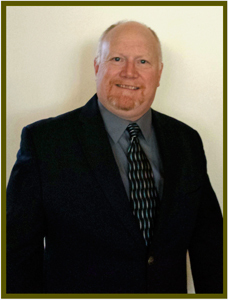 Tom Gogarty is a respected Certified Public Accountant serving the Delaware, Eastern Shore, and Washington, DC regions for more than 15 years. Prior to starting his practice in 1999, Tom worked for a DC-based accounting firm for 11 years, gaining extensive experience in auditing and accounting, including tax & litigation support and business consulting experience. Business served include retail & wholesale, service, health care, professional services, non-profit, venture capital, construction and real estate, with a strong focus on government contractors providing these services. Originally from Rockville, Maryland, Tom served three years in the United States Army before obtaining his degree in Accounting from the University of Maryland. He later went on to receive an MBA in Finance from Mount Saint Mary's College. After years of living in Montgomery County, Maryland, Tom happily decided to relocate his family to the Bethany Beach area of the Delaware shore, and is enjoying every day of it.